It says action has never been taken to “prevent assets acquired through corrupt means being traded on the London markets,” despite warnings from the UN and compliance watch lists. 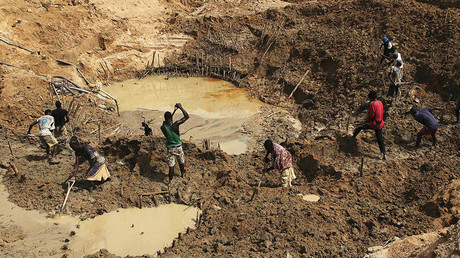 The DOJ investigation detailed bribes of tens of millions of dollars that had been paid to Democratic Republic of Congo (DRC) officials in order to secure investments for the fund in diamonds and mining. Corrupt payments to officials in Libya, Chad, Niger, Guinea, and Zimbabwe were also investigated, and Och-Ziff was ordered to pay £316 million ($412 million) to settle the charges. RAID claims the “corrupt transactions” in the DRC and “suspicious payments” in Zimbabwe had a London link. “All of the corrupt transactions outlined in the settlement and under a deferred prosecution agreement had a London connection: the deals were arranged through Och-Ziff’s London office and many of the entities involved were London-listed,” said Patricia Feeney, RAID’s executive director. “A key question is whether UK authorities… actually approved or licensed the transactions,” she added. 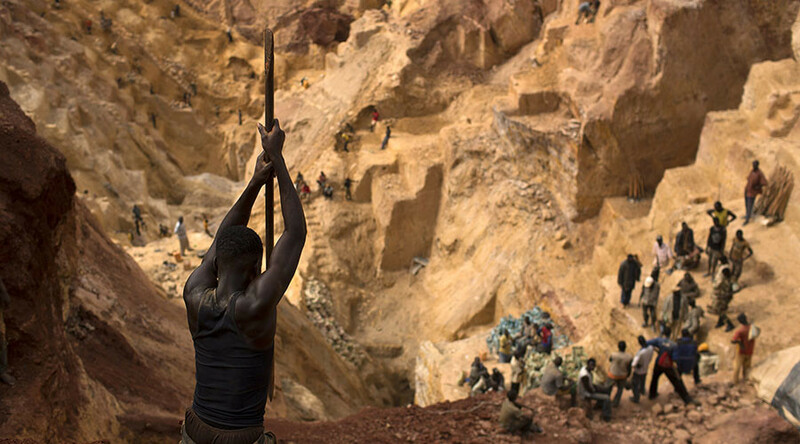 It added: “The DRC, a deeply impoverished country, weakened by years of conflict and lacking strong institutions, was particularly vulnerable to the predations and the schemes of an unscrupulous cabal of wheeler dealers. “Lessons must be learned from the Och-Ziff case,” Feeney said. “Where necessary lessons should be enacted and existing regulations more rigorously enforced to ensure nothing on this scale happens again,” she stressed.